From time to time, Barker’s holds competitions and promotions where Terms & Conditions apply. Win 1 of 4 Sauce & Chutney Packs! Open: Australian residents and with an Australian delivery address only due to product availability and delivery constraints – excluding people currently residing in NSW. Winners will be drawn by judges from Barker’s New Zealand. No correspondence will be entered into. Winners will be contacted via DM then announced shortly after on this webpage. Employees of Barker’s New Zealand, immediate family members thereof, and employees of the agency involved will not be permitted to participate in this contest. The Organisers will contact the winners via DM to arrange for prize delivery after the promotion is over and the winners have been determined. If the winners do not contact or reply within two working days, the Organisers have the right to choose the next available winners without any prize replacement to the original winners. Winners must have an Australian delivery address (as specified in the terms indicated under ‘Current Competition’). Judges’ decision is final. No correspondence will be entered into. Winners names and winning ideas may be published on our website and via social media channels. 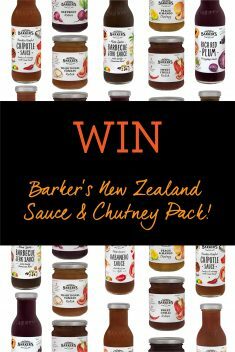 This competition is run by Barker’s New Zealand who may be contacted via email here. 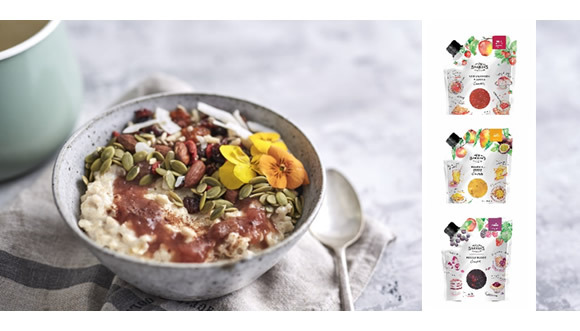 Congratulations to our 10 winners of the Ultimate Breakfast Spread E-Newsletter Competition!